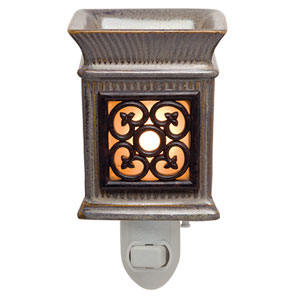 The Jane Nightlight Scentsy warmer features a columnar structure that has a gray, Victorian style similar to Rochester’s mansion, with an iron wrought filigree that lets through romantic light. 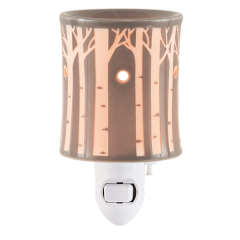 Inspire yourself with the essence of your favorite tale of Victorian romance by using our new Jane Plug in Nightlight Scentsy Warmer. 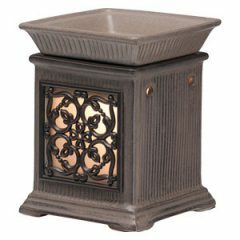 Designed after elements of Jane Eyre, this Warmer features a look that will remind you of the story’s regal Thornfield Hall mansion. 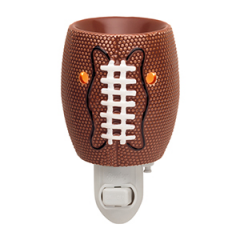 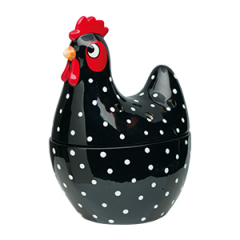 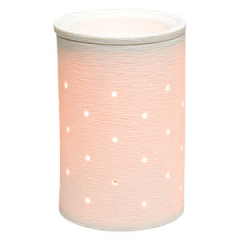 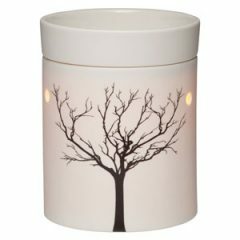 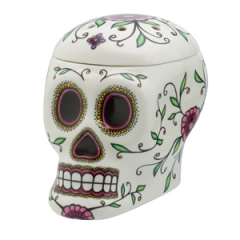 It is inspired by our Jane Full Size Scentsy Warmer, but it’s smaller size makes it perfect for those smaller areas of your home or office, such as bathrooms and laundry rooms.